1. 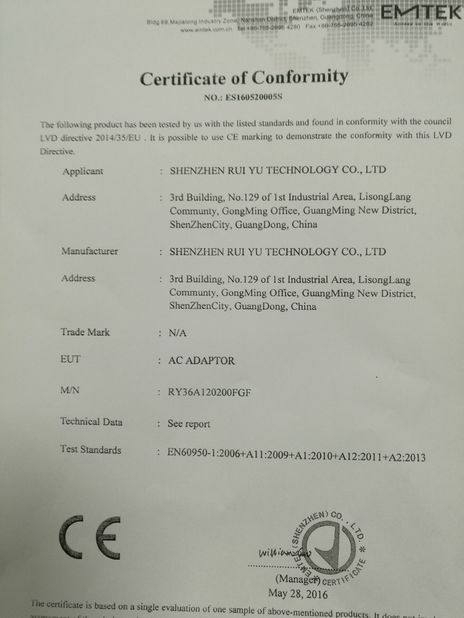 We always focus on our adapter quality and our adapters have pass UL CE GS PSE EMC KA CCC SAA safety approvals around the world and the quality is very good, also the efficiency can meet energy star requirements. 2. 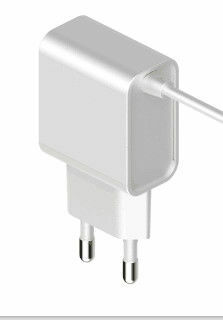 The most important is our pricing is much better than other adapter suppliers. 3. We have more than 15 years experience in this field and we are dedicated to the development and production of the power adapter. Our R / D team has 20 experience and we have professional management in QC, purchasing and production. 4. 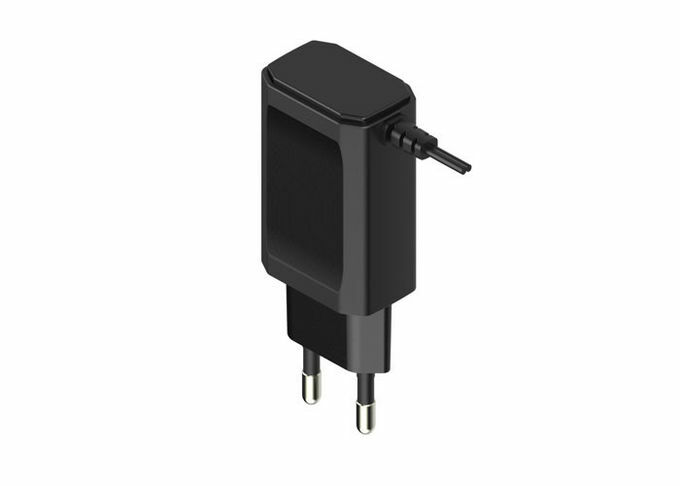 We are a adapter manufacturer and we have own product ,but we also offer OEM to customers and at meantime, customization is available. 5. Our monthly production capacity is 50,000 pcs adapters and we have 10 production lines,we have more than 30 QC / QA staff to make sure all adapters have passed each testing before packing. 6. 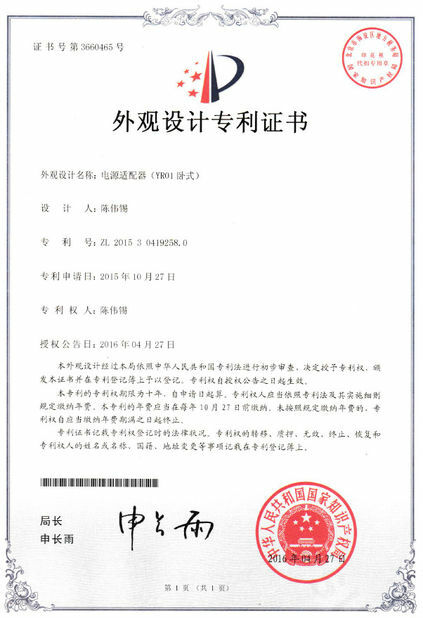 In otder to ship the goods to customer in time, we have contacted forwarders who can do the shipping by sea and by air.